It seems that commotion inside the airplanes is common nowadays involving passengers and airline employees. Last April 10 Dr. David Dao, the 69-year-old Vietnamese-American doctor was hospitalized after Chicago aviation police dragged him from the overbook United Airlines plane. The video of bloody Dao was circulating on the internet that sparks international outrage and resulted to public relation nightmare to the carrier. 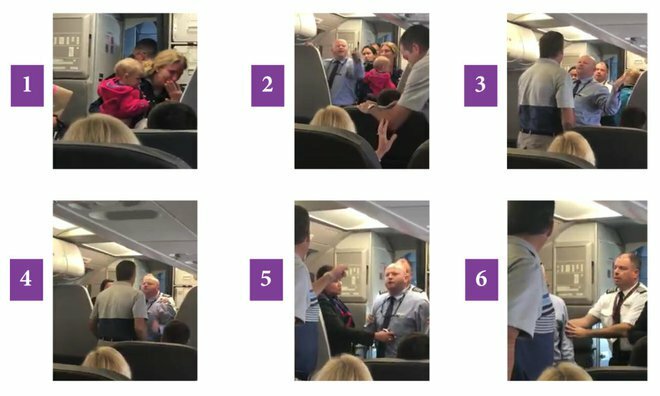 Recently another video posted on Facebook by Surain Adyanthaya shows an altercation between an American Airlines flight attendant and a male passenger who stood up for a mother who was apparently the target of the attendant’s aggressive action. The American Airlines has already suspended an employee because of the incident that happened on Flight 591 from San Francisco to Dallas before the plane took off. The video shows altercation between the flight attendant, several passengers and a crying woman carrying a young child. According to Adyanthaya, the employee violently took the stroller from the woman, hitting her with it and just missing her child. Leslie Scott, an airline spokeswoman said that the incident started over a dispute as to whether the woman could bring her stroller on the flight. 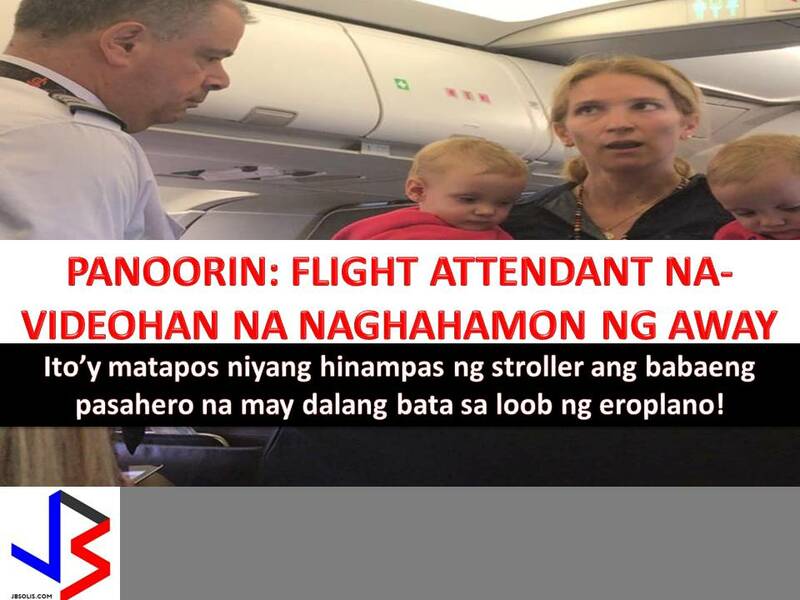 In his video, the woman with the child can be heard asking flight attendants for the stroller. A male passenger then walks toward the front of the plane and demands from the airline crew the name of the employee who took the stroller before he returns to his seat. It said that the woman and her family were being upgraded to first class for the remainder of their international trip. Aside from the two incident, a week ago, an engaged couple were removed from a United Airlines flight to Costa Rica due to allegedly rude behavior. According to the couple, who said they were en route to getting married, a federal marshal had escorted them from the plane before take-off from Houston, Texas. But the United Airlines denied the allegation and said, the couple "repeatedly attempted to sit in upgraded seating which they did not purchase and they would not follow crew instructions to return to their assigned seats,"
"They were asked to leave the plane by our staff and complied." The statement from a United spokeswoman said the airline offered the couple a discounted hotel rate for the night and rebooked them on a Sunday morning flight.